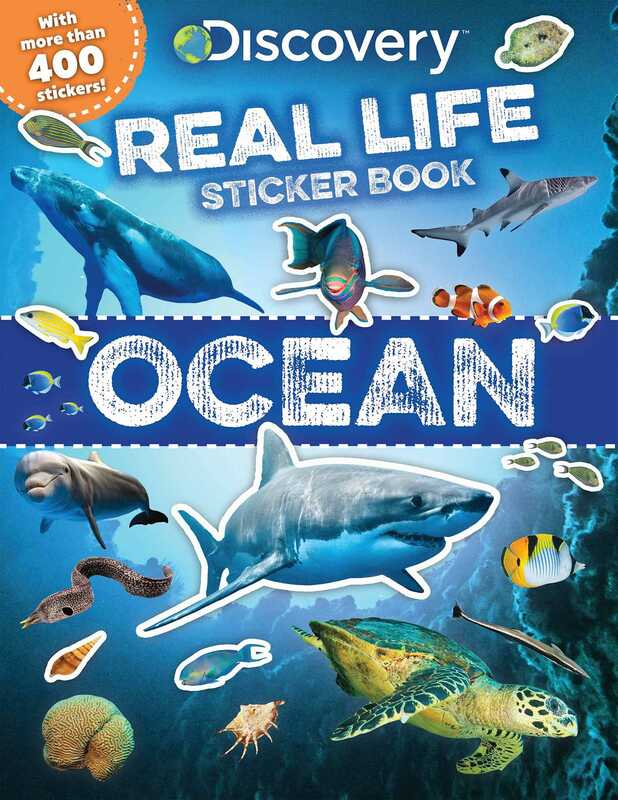 Bring real-life ocean scenes to life with more than 400 stickers! From bustling tide pools to the colorful coral reefs, get ready for a hands-on adventure in Discovery Real Life Sticker Book: Ocean! This book is chock full of more than 400 reusable stickers featuring a variety of ocean creatures. The glossy, photographic scenes include ocean habitats such as the open ocean, rocky shore, icy waters, and much more. Future oceanographers will find hours of entertainment filling the ocean scenes with stickers!